Real Madrid defender Raphael Varane says he does not want to discuss his future amid rumours he is ready to leave Los Blancos for a fresh challenge. The centre-back is currently on international duty with France but gave nothing away when asked about the speculation by Le Parisien (h/t Marca). "I do not want to talk about my future," he said. "I am not one to discuss my future publicly." Raphaël Varane is currently considering his future at Real Madrid &amp; has a desire “to challenge himself again,” according to L’Équipe. More follows. Bayern Munich and Paris Saint-Germain are also said to be interested in his services, according to Pablo Polo at Marca. Varane | AS say the defender may be upset after Real Madrid didn't 'honour' him at the beginning of the season. 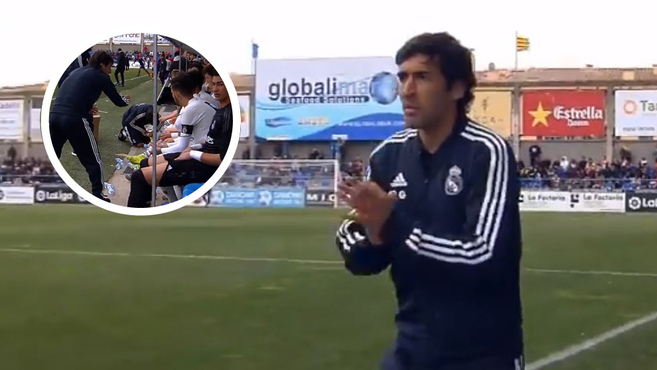 Other clubs had pre-match presentations to honour their World Cup winners, but Madrid didn't want to upset Luka Modric. Varane has enjoyed phenomenal success at Real Madrid, winning four UEFA Champions League titles, two league titles, the Copa del Rey and the FIFA Club World Cup four times. He's claimed every major honour during his time in Spain and was also part of France's 2018 FIFA World Cup winning squad. If Varane were to become available, there's no doubt he would attract plenty of interest from Europe's top clubs. He is widely regarded as one of Europe's finest centre-backs, possesses plenty of experience and, at 25, still has plenty of years left at the very top of the game. Real Madrid have already moved to bring in centre-back Eder Militao from Porto in the summer transfer window, meaning they will not be short of options if Varane were to depart. 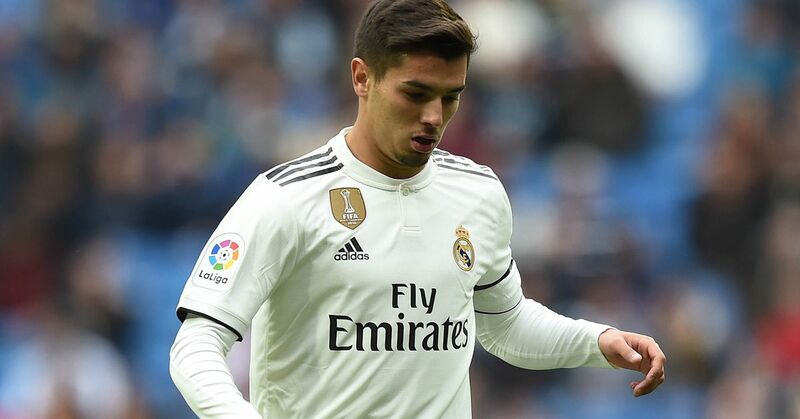 The defender's latest comments will likely do nothing to dampen speculation over his future, although any club interested in signing Varane would have to spend heavily to tempt Real Madrid into selling one of their key players.